My latest peer-reviewed article has just appeared with Prof. Adam P. Liff of Indiana University in the Journal of Strategic Studies. We address the important but under-studied subjects of Japan’s National Security Council (NSC), its post-2012 institutional reforms, and Sino-Japanese crisis (in)stability. 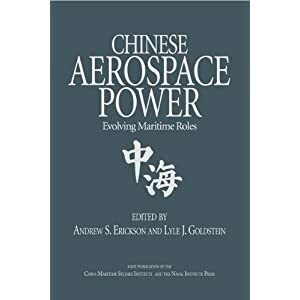 In doing so, we analyze the likely implications of recent organizational restructuring and enhancement, especially the new NSC, for Japan’s crisis management capabilities—particularly vis-à-vis tensions with China over competing sovereignty claims in the East China Sea. Adam P. Liff and Andrew S. Erickson, “From Management Crisis to Crisis Management? Japan’s Post-2012 Institutional Reforms and Sino-Japanese Crisis (In)Stability,” Journal of Strategic Studies (Published online: 10 March 2017; forthcoming in print, 2017). 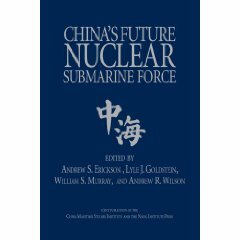 Abstract: Since 2012, China’s assertion of its sovereignty claim to the contested Senkaku/Diaoyu Islands has significantly raised the risk of a potentially escalatory political-military crisis with Japan. As circumstances worsen, Japanese Prime Minister Shinzo Abe has championed major institutional reforms aimed at centralizing Japanese security policy decision-making and vastly improving crisis management. This article assesses these reforms’ significance for ameliorating Japan’s long-standing internal crisis management weaknesses, and enhancing its ability to communicate with Beijing promptly under challenging conditions. While significant issues remain, recent developments – especially the establishment of Japan’s first-ever National Security Council – demonstrate significant progress. Bilaterally, however, important firebreaks remain conspicuously absent. Adam P. Liff is assistant professor of East Asian International Relations at Indiana University’s School of Global and International Studies (SGIS) and Associate-in-Research at Harvard University’s Reischauer Institute of Japanese Studies and Fairbank Center for Chinese Studies. His research website is https://adampliff.com/. 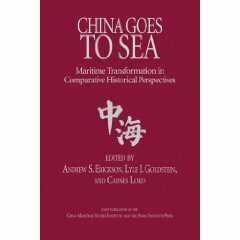 Andrew S. Erickson is a professor of Strategy at the US Naval War College and associate-in-research at Harvard University’s Fairbank Center for Chinese Studies. He maintains the research websites www.andrewerickson.com and www.chinasignpost.com. 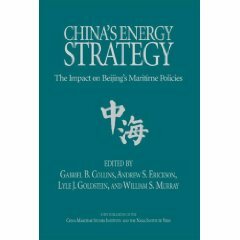 Click here to download the earlier Accepted Manuscript (AM) version of the revised, edited, and formatted final article subsequently published by Taylor & Francis Group in Journal of Strategic Studies on March 10, 2017, and available online at <http://dx.doi.org/10.1080/01402390.2017.1293530>.